fits 2006-- FJ Cruiser - Designed to match your factory interior. Constructed of BCF nylon carpet featuring embroidered FJ Cruiser logo, aggressive nib backing and retention clip. Dress up your interior, provides maximum coverage and protection. Four piece set. 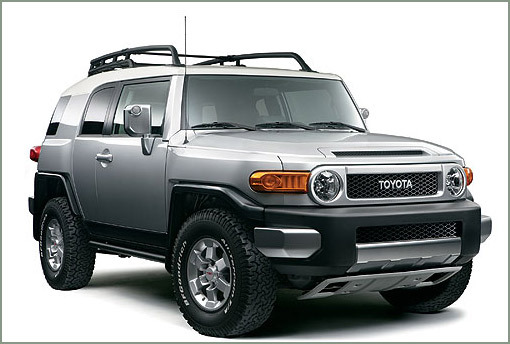 fits 2006-- FJ Cruiser - Designed to match your factory interior. Constructed of BCF nylon carpet featuring embroidered FJ logo. 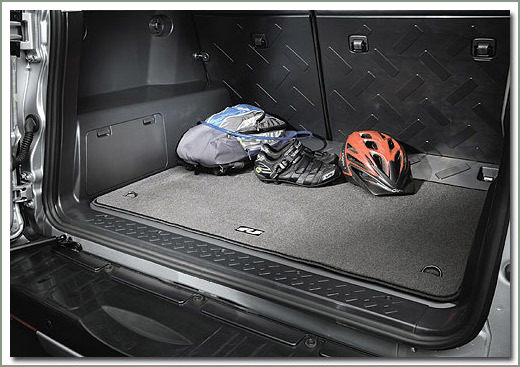 Designed to protect the rear cargo area of premature wear. Exact fit for maximum coverage.